We often hear ‘More contacts equals more hits, more hits equals more sales…’ .List vendors will sell you huge lists of contacts who might well be neither buyers nor influencers, just blind shots in the dark. Do you really want to waste your precious marketing dollars on contacts that play no role in buying your offerings? 1. How targeted is the list? 2. How current is the list? 3. What is your prospect list verification process? 4. What percentage of the contacts will be decision makers, influencers and buyers? 5. Will you correct the incorrect contacts and bounced emails? Today, every dollar spent on a list needs a strong ROI justification. As a manager responsible for developing productive prospect databases and lead generation, you have to be careful with your budget. Among your most vital spends is a reliable list vendor who understands your specific needs. If that vendor gives you a well-targeted list of prospects, you can dramatically increase conversion rates and deliver a huge time-and-cost savings for Inside Sales. Customized lists developed by us are smaller than the competition, but have a much greater success rate, and cut down prospecting time by over 65%. 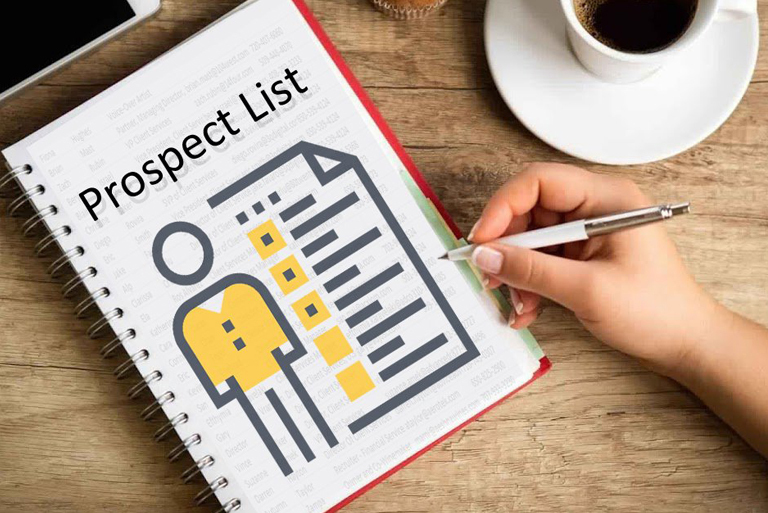 We customize the prospect list for the client based on their target market segment (Industry, Geography, Company Size etc), and strongly recommend our clients against the shotgun, whatever-sticks-to-the-wall approach. Success rates based on our lists are 30-40% higher. How do we achieve this high success rate? Once we create a list of focused prospect companies, we generate a list of the target contacts at these companies – the decision makers, buyers and influencers. For each contact we generate detailed information such as the formal name, title, email address, telephone number, and much more (Industry type, SIC Code, NAIC Code, revenue, employee size) and any other information our clients require. We can also pre-qualify the prospect list for better results if needed. We use both primary and secondary research to verify the prospect list. All contacts are called and verified, so that you get a 100% guarantee, with replacement of incorrect contact records at no charge. The outcome of this painstaking effort is a smaller and far more focused list than a generic list. Its immediate benefits are a smaller load on your Inside Sales team with a higher success rate. And finally, our pricing is very competitive and justifies every single penny of investment. 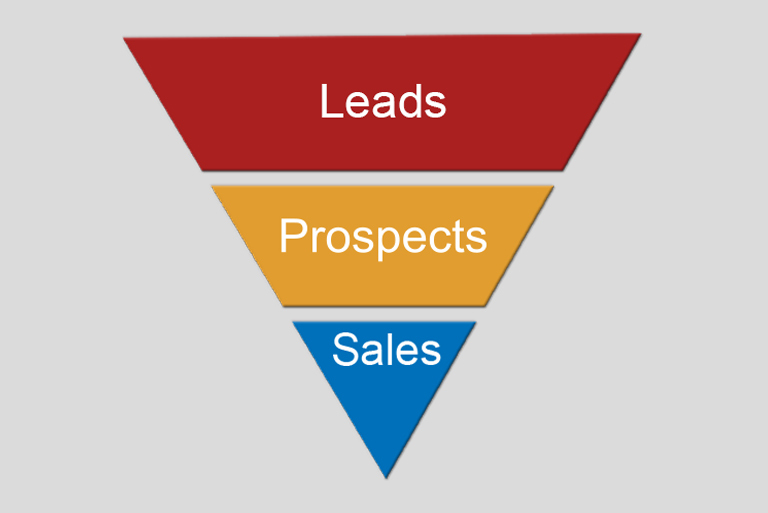 What do you want your Inside Sales to do? Call all day long with few results or fewer calls that produce results? Additional information about aMarketForce and Prospect List Development Services can be found at www.amarketforce.com.